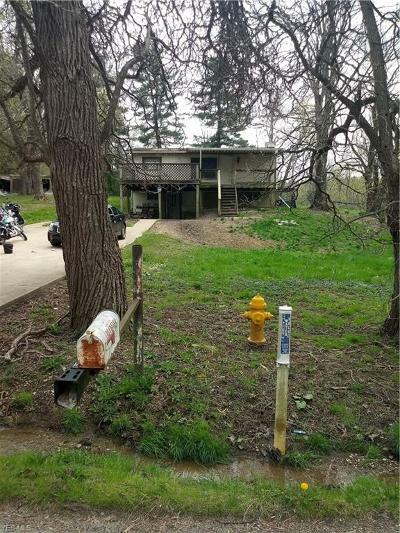 $104,900 Duncan Falls, OH Courtesy of Lepi & Assoc. 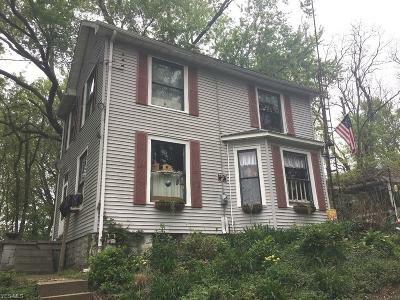 $39,900 Zanesville, OH Courtesy of Y City Realty, Llc. 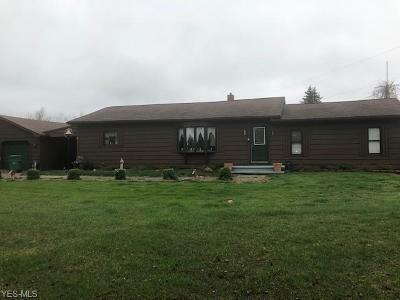 $309,900 Nashport, OH Courtesy of Lepi & Assoc. $299,000 Zanesville, OH Courtesy of McCollister & Assoc. 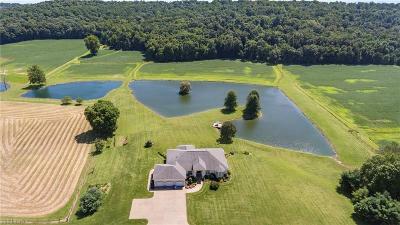 Inc.
$269,900 Zanesville, OH Courtesy of Lepi & Assoc. 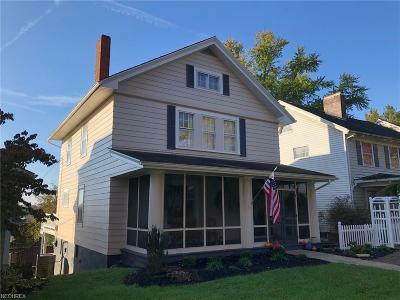 $232,900 Zanesville, OH Courtesy of Y City Realty, Llc. 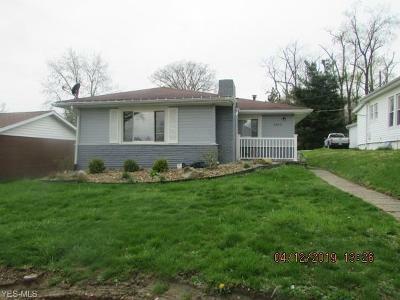 $200,000 Zanesville, OH Courtesy of McCollister & Assoc. 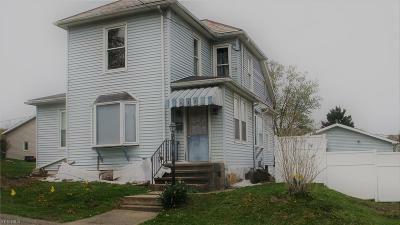 Inc.
$79,000 Zanesville, OH Courtesy of Lepi & Assoc. 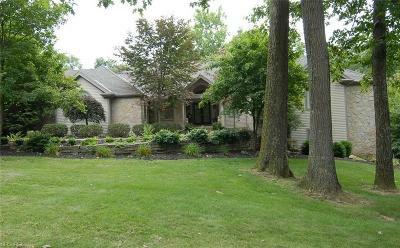 $529,000 Zanesville, OH Courtesy of McCollister & Assoc. Inc.
© 2019Northern Ohio Regional MLS. All rights reserved. Information deemed to be reliable but not guaranteed.  The data relating to real estate for sale on this website comes from Northern Ohio Regional MLS and the Broker Reciprocity Program.sm. Real estate listings held by brokerage firms other than Team Realty 1st are marked with the BR logo and detailed information about them includes the name of the listing brokers. Listing broker has attempted to offer accurate data, but buyers are advised to confirm all items. Information last updated on 2019-04-21.